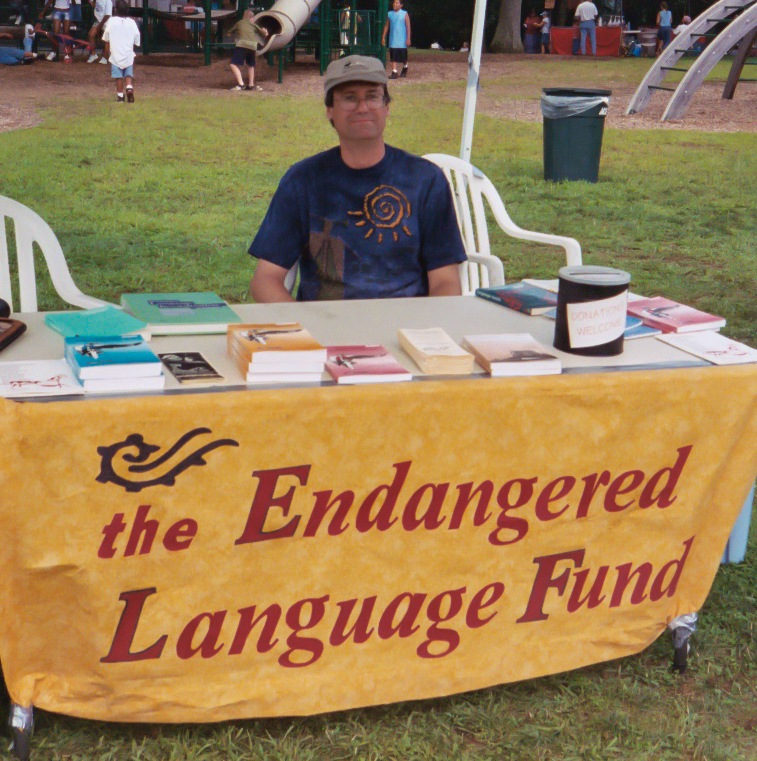 ELF is a 501(c)3 founded in 1996 with the goal of supporting endangered language preservation and documentation projects. Our main mechanism for supporting work on endangered languages has been funding grants to individuals, tribes, and museums. ELF’s grants have promoted work in over 60 countries and have funded a wide range of projects, from the development indigenous radio programs in South Dakota, to recording of the last living oral historian of the Shor language of western Siberia, to the establishment of orthographies and literacy materials to be used by endangered language teaching programs all over the world. 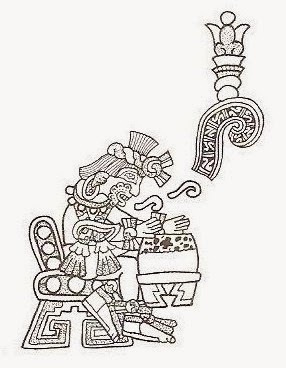 The ELF logo incorporates a type of iconographic motif that was used to represent speech in many Mesoamerican murals and bas-relief sculptures. Called “speech-scrolls” by Mesoamericanists (and illustrated to the left), these spiral designs often appear in front of the mouths of important personages in depictions of historical and mythological themes. Speech-scrolls have been found in archeological sites from culturally, chronologically, and geographically disparate cultures. These range from the Chalchihuites culture in the Mexican state of Durango far in the northern Mesoamerican periphery to those in the Mayan areas in the south, as well as in most of the territory in between.